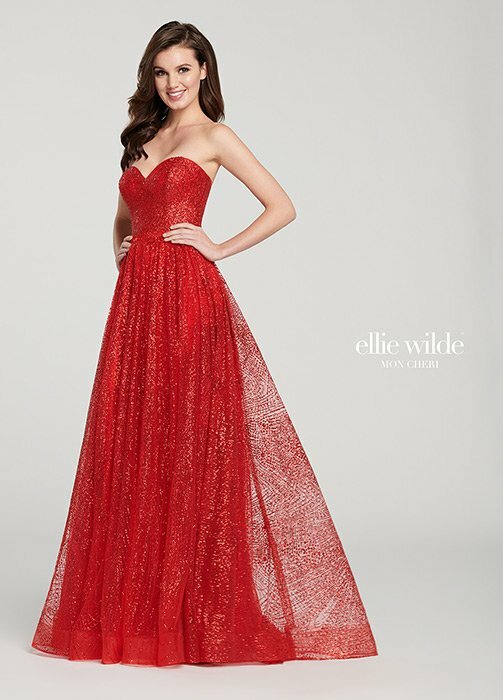 Ellie Wilde brings you simply elegant to trendy and fashion forward prom dresses. 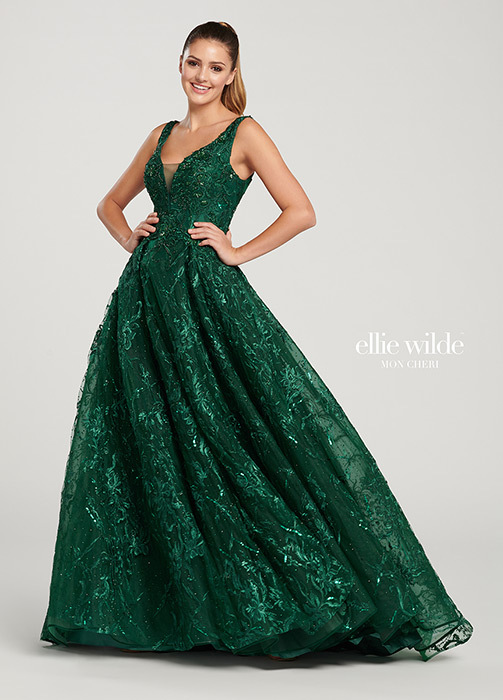 Ellie Wilde brings you one of the best prints! Their prints are breathtaking.